According to WHO, many people are unable to get tested for diseases because they cannot access diagnostic services. Many are incorrectly diagnosed. As a result, they do not receive the treatment they need and, in some cases, may actually receive the wrong treatment. An estimated 46 per cent of adults with Type 2 diabetes worldwide are undiagnosed, risking serious health complications and higher health costs. Late diagnosis of infectious diseases such as HIV and tuberculosis increases the risk of spread and makes them more difficult to treat. “An accurate diagnosis is the first step to getting effective treatment. No one should suffer or die because of a lack of diagnostic services, or because the right tests were not available,” says Dr Tedros Adhanom Ghebreyesus, WHO Director-General. Some of the tests are particularly suitable for primary health care facilities, where laboratory services are often poorly resourced and sometimes non-existent; for example, tests that can rapidly diagnose a child for acute malaria or glucometers to test diabetes. These tests do not require electricity or trained personnel. Other tests are more sophisticated and therefore intended for larger medical facilities. “Our aim is to provide a tool that can be useful to all countries, to test and treat better, but also to use health funds more efficiently by concentrating on the truly essential tests,”says Mariângela Simão, WHO Assistant Director-General for Access to Medicines, Vaccines and Pharmaceuticals. “Our other goal is to signal to countries and developers that the tests in the list must be of good quality, safe and affordable,” he added. ” The list was developed following an extensive consultation within WHO and externally. The draft list was then considered for review by WHO’s Strategic Advisory Group of Experts on In-Vitro Diagnostics – a group of 19 experts with global representation,” the statement said. WHO has also informed that the list will be updated on a regular basis. They will issue a call for applications to add categories to the next edition. 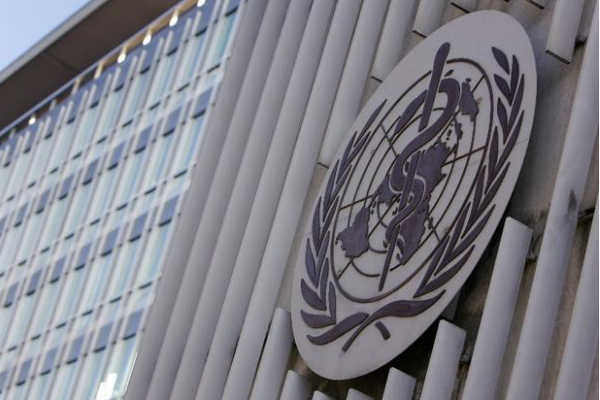 “The list will expand significantly over the next few years, as it incorporates other important areas including antimicrobial resistance, emerging pathogens, neglected tropical diseases and additional noncommunicable diseases,” the statement added.